You may be tempted to think that Hel is an imaginery place, full of all sorts of unpleasantness, and in any case only accessible after death. Welcome to Hel in Poland 🙂 It is a complete opposite! 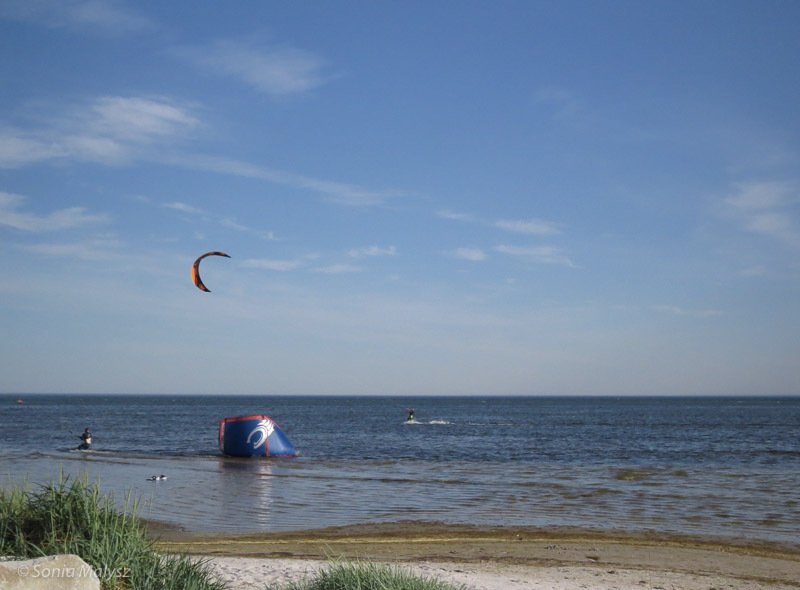 Hel is a 35 km long sandy penninsula that is located in the north of Poland at the Baltic Sea. It is a favorite tourist attraction since most of the land is one very long beach. 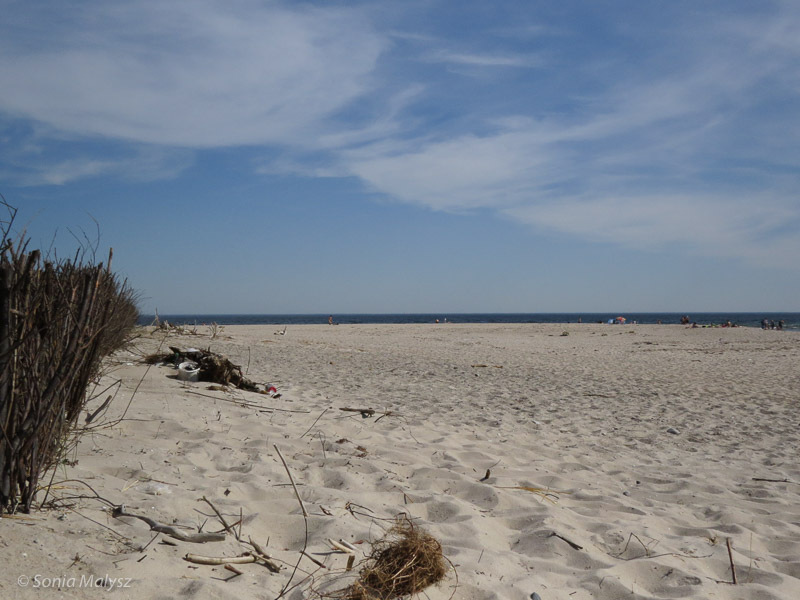 Beaches in Poland are one of the most beautiful with white sand and azure blue sea. Amber which I showed you in Gdansk – Street Artisans can still be found on the beaches. You would have a chance if you rose very early in the morning after a serious storm. And who knows what else you could find? A message hidden in a bottle? Let’s not go into every detail!! !